Interracial dating is not a new phenomenon, but was previously never discussed very openly. Nowadays, interracial couples are seen as normal, and people all around the world have accepted the fact that there is nothing wrong with white men dating black women or when black men date white women. 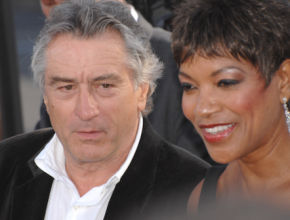 Some credit must be given to celebrities who have been in interracial relationships, since they are in the limelight, and they have encouraged people to be more accepting of interracial dating today. That’s the reason why we have decided to review some of the most famous interracial couples. 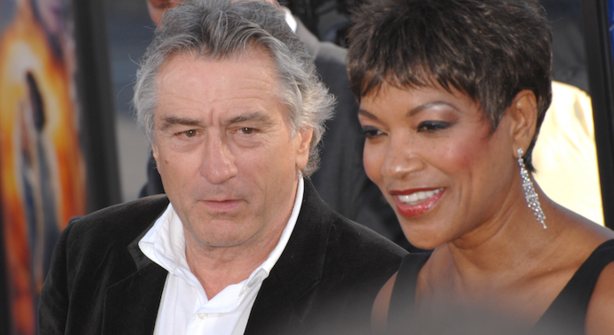 It isn’t a secret that De Niro has got a thing for black women, and has dated no less than 3 black women in his life. 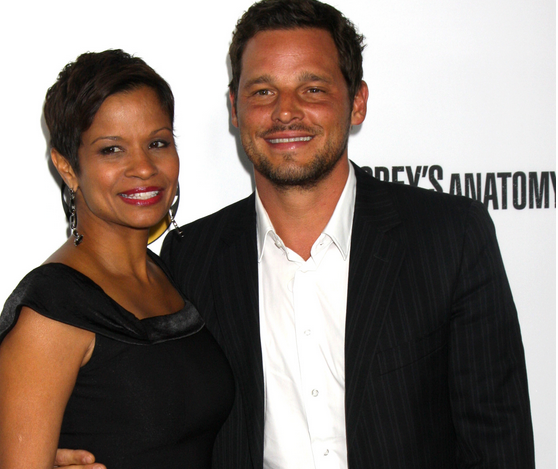 He has 6 children with these women and is currently in an extremely happy relationship with a beautiful black woman, by the name of Grace Hightower. Who wouldn’t want to be invited to dinner at this couple’s home? Gelila Assefa oozes style and class, whilst no one can resist the delicious dishes of Chef Puck. The culinary legend decided to get hitched with the fashion designer way back in 2007, and it has been a memorable marriage for both of them. 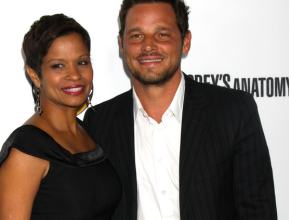 Justin wasn’t always a hot doctor in Grey’s Anatomy, and it can be fair to say that his luck changed after he married his wife Keisha in 1993. Now he has a leading role in the show and currently has 5 children with his wife, along with 2 dogs. The couple is madly in love and believes that they were meant to be together from the moment that they set their eyes on each other. There might be a bit of confusion between the status of this ex-couple, as to whether they were actually married or not, but they have a child together. 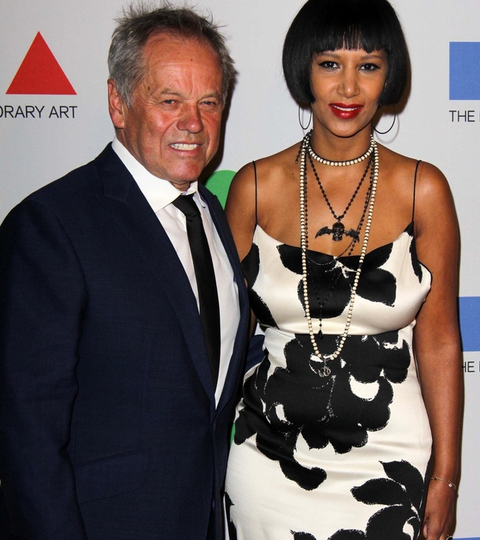 Gabriel Aubrey, Model, lived every man’s dream when he hooked up with everyone’s dream girl and mega star Halle Berry. However, the two of them couldn’t last and decided to split when things weren’t working out between them. 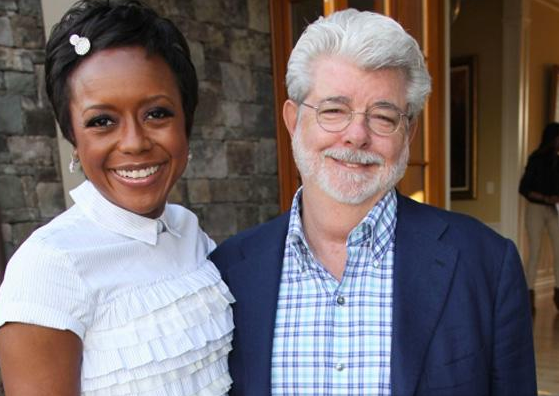 The extraordinary film genius that is George Lucas certainly knows how to hold on to the good things in life. 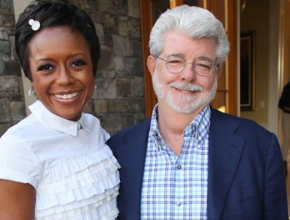 He married Mellody Hobson, who is his second wife, and both of them decided that they wanted to start a family pretty quickly. They now have a beautiful daughter with the help of a surrogate, and the couple seems as if they couldn’t be happier together. These white men black women meet stories from superstar couples prove that love comes in all colors and forms, and that if you love someone you should be with them.